Want to find a parish near you? 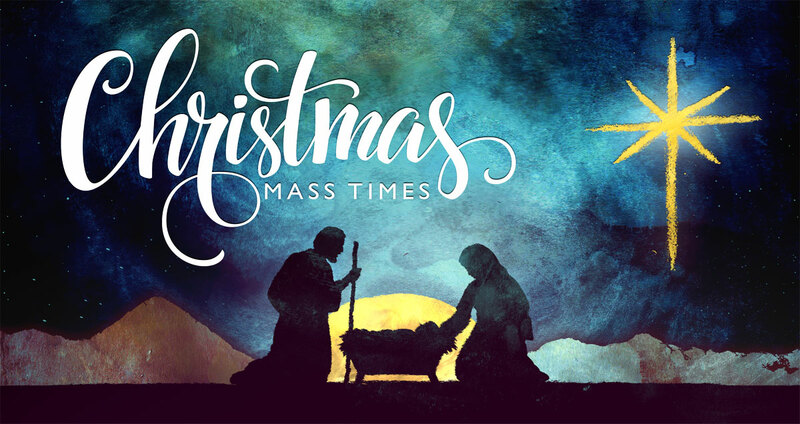 Want to find Christmas Mass Times? The 4:15 PM Mass on December 24, Christmas Eve, is a Children's Liturgy and is held in the Gym. The 11:00 PM Mass on December 24, Christmas Eve, will have prelude music beginning at 10:30 PM. Our 4pm Mass on Dec 25th will be in Indonesian. There was not a selection for that Language. Masses are held in the Church at all times except 4:30 on Christmas Eve - it is in the Gym in the Seton Faith Formation Center at 3100 W Spring Creek Pkwy, a block west of the church. At 4:00 pm and 6:30 pm on Christmas Eve Masses will also be held concurrently in the Parish Hall, located in the Parish Activity Center adjacent to the Church. The 4:00 pm Mass in the Church on Christmas Eve is a Children's Liturgy. 7pm Masses are Children's Pageant Masses. 12/24/2018 at 6:30PM will be a Children's Mass and will include our Christmas Pageant. Christmas Carols begin at 11:30 PM on Christmas Eve.